An emergency test could catch people in Contra Costa County off guard Wednesday night. The county is testing a new emergency telephone notification system from a new vendor. 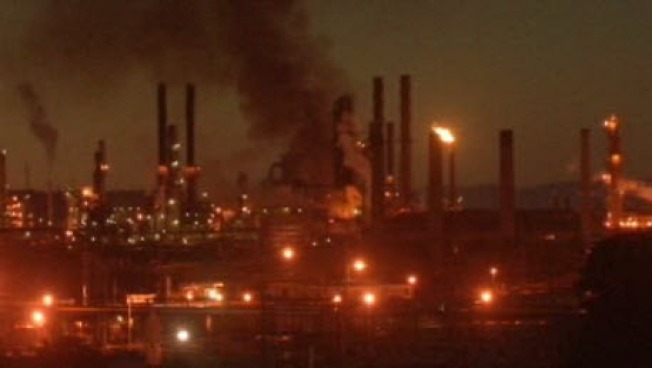 The current warning system was heavily scrutinized after the Chevron refinery fire in Richmond last August. Starting at 5:30 Wednesdays night, people who live near four refineries and chemical plants in the county will begin receiving calls. The tests will run through 7 p.m. If your cell phone is registered to receive alerts, you will receive the test alert.